It is mainly a kind of moulding die that is most commonly used in the production of thermoplastic plastic products. 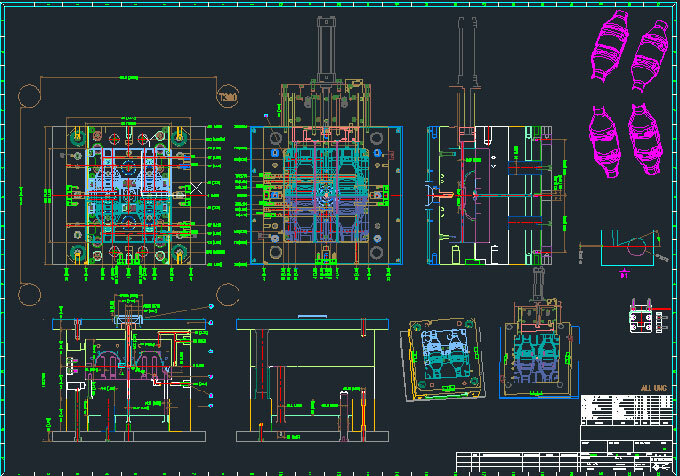 The corresponding processing equipment of plastic injection mould is plastic injection moulding machine. The plastic is first heated and melted in the heating barrel at the bottom of the injection moulding machine, then under the push of the screw or the plunger of the injection moulding machine, through the injection moulding machine nozzle and injection mould casting system into the mould cavity, plastic cooling hardened, demoulding products. Its structure is usually composed of moulding parts, casting system, guide parts, ejection system, temperature control system, exhaust system, and supporting parts. Manufacturing materials usually use plastic mould steel modules, commonly used materials are mainly carbon structural steel, carbon tool steel, alloy tool steel, high-speed steel and so on. Safety must be observed when lifting the plastic injection mould. Two people must cooperate closely and try to install as much as possible. If there is a lateral parting mechanism, most slides are in a horizontal. After the plastic injection mould is installed and fastened, it starts to slowly open the mould until the movable plate does not retreat, and then adjusts the position of the ejector pin of the top plate so that there is a gap of more than 5 mm between the ejector plate and the movable platen. To ensure that it does not damage plastic injection mould when the product is topped out. The number of ejections depends on the requirements of the product. It can be ejected at one time or ejected many times. The number of ejections can be selected on the operation panel of the injection moulding machine. 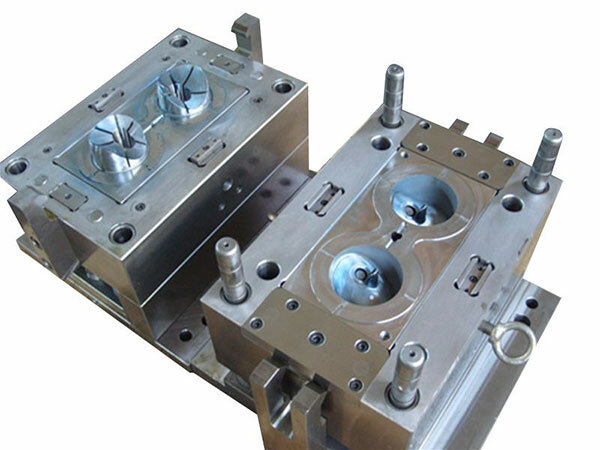 For some special plastic injection moulds that rely on ejection force and mould opening force to achieve core pulling, attention should be paid to the distance of ejection and the front-rear working sequence of the core-pulling mechanism to ensure the start and end of the movement, positioning, and correct stroke, plastic injection moulds do not interfere with each other. 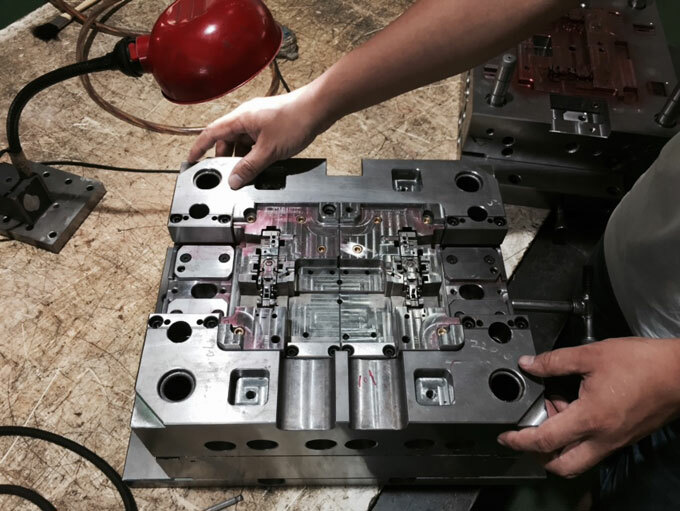 The tightness of the clamping of the injection moulding machine must also be moderately adjusted, not only to prevent flashing of the die product, but also to ensure proper venting of the cavity. For some injection moulding processes that need to be heated and then produced, corrections should be made after the plastic injection mould reaches the specified temperature to ensure the tightness of the plastic injection mould. 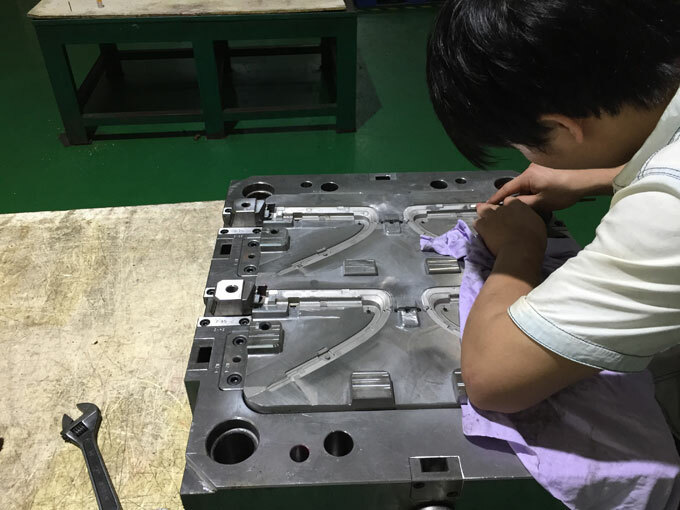 After the initial completion of mould clamping tension adjustment, in order to ensure the safety of mould work, mould positioning must be carried out. First select the starting point of the low pressure protection of the plastic, and then at the lowest pressure protection function, close the mould at the slowest speed, adjust the mould's stroke switch so that the mould parting surface is between 012-015 mm, the low pressure protection function ends. It must be tested and adjusted repeatedly to ensure that the low pressure protection is sensitive and reliable. These are the steps to be adjusted when plastic injection moulds are installed and it is indispensable.